In our life, each of us has to choose something, and it often happens that the result directly depends on our choice. The same rule applies to picking a carrier company. There are different criteria for choice. Thus, the economist is looking for benefits; busy people prefer efficiency, while the well-off audience pays for the comfort. We want to make it easier for you to choose the responsible carrier similar to movers topqualitymoving.com to deal with the transportation. Therefore, we focus on the two main methods of price formation used by the transportation companies so that you understand what their advantages and disadvantages are. Hourly payment is the most common form of payment for moving services among transport companies. It reduces the carrier’s losses to a minimum and even opens a lot of opportunities for additional income. Execution of works on the day of the order. 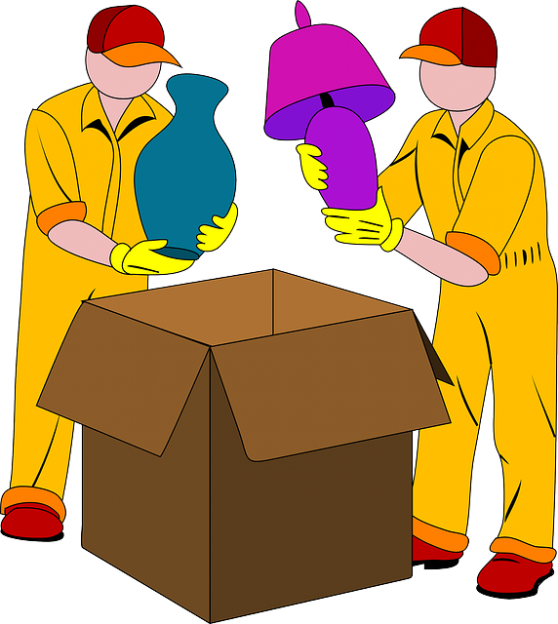 It is difficult to calculate the required number of hours for the move yourself. The amount of payment can be several times higher than expected. At what point does the countdown begin? It is one of the common tricks. Some companies begin to count the time from the moment the car leaves to the place of the destination. Some other companies take money only for the loading, unloading, as well as transporting services. Are there any extra conditions you should pay for? With hourly payments, unscrupulous performers often use hidden conditions which you are usually not warned about. Therefore, ask questions to reduce the number of unpleasant surprises. This form of payment for the services of carrier companies is not very common. However, some organizations still prefer this way of organizing the business. The existence of a contract where all possible conditions are mentioned. The carrier is interested in the fast execution of the order. It takes more time to communicate with the appraiser. The price is slightly higher as the carrier incorporates some of the possible risks into it. In most cases, a prepayment system operates in different ways: 50/50, 30/70, 40/60 or prepayment of the whole price. Obviously, if you prefer comfort, detailed planning, and no unexpected situations and extra changes, then fixed-price companies will definitely suit you better. Wonder why the fixed-rate service is not popular with carriers? Despite the extensive experience in the field of transportation, it is difficult for companies to foresee all labor costs and accurately calculate the final cost. In addition, the behavior of customers is difficult to predict. Some people are so inaccurate and irresponsible that the planned profit in a number of cases is reduced to zero. Therefore, when expecting a professional attitude from moving companies, make sure you behave properly as well.